Could you use a new truck? 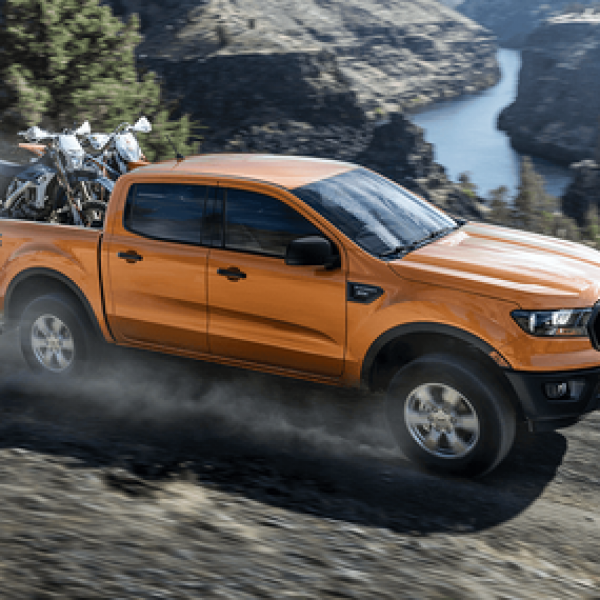 Enter the Ford 2019 Ranger Drive Tour Sweepstakes and win a 2019 Ford Ranger truck. A $40,000 value. This is a single entry sweepstakes. Ends December 31st, 2018. Good Luck! Just click the highlighted link to enter. Have you been wanting to take your family on a vacation but just can’t swing it? Well this sweepstakes has just what you need to get away. 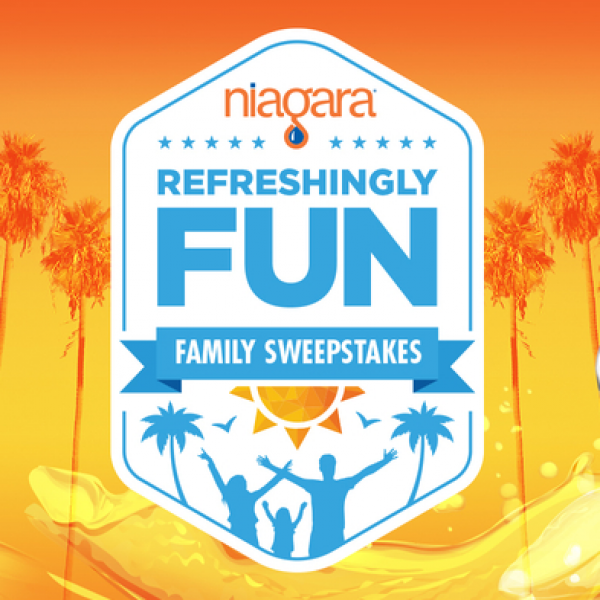 Enter the Niagara Bottling Refreshingly Fun Family Sweepstakes and win a three-night trip for four to winner’s choice of either Universal Orlando Resort or Universal Studios Hollywood! Trip includes 3-Park 3-Day Park-to-Park tickets. A $4,869 value. Enter daily. Ends on September 30th, 2018. Good Luck! Just click the highlighted link to enter. Does your ride need work? 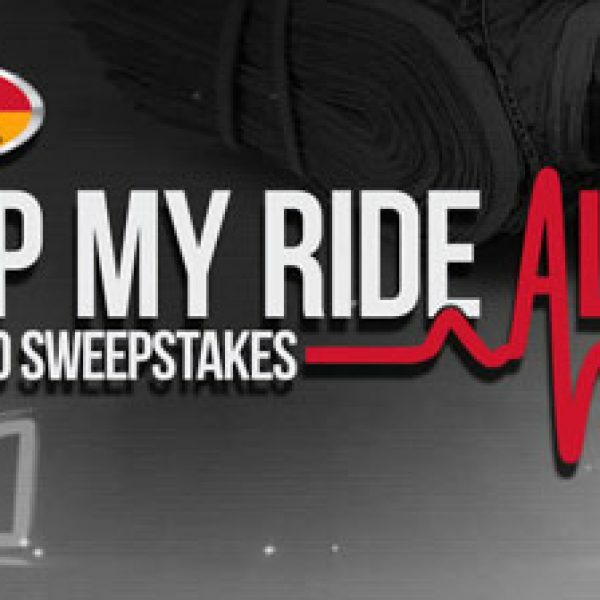 Enter the Enter Powernation TV’s Bar’s Leaks Keep My Ride Alive $10,000 Sweepstakes and you could win $10,000! You can fix your ride or spend it on whatever you like. Enter once weekly. Ends December 5th, 2018. Good Luck! Just click the highlighted link to enter. Are you looking for that perfect Father’s Day gift? Well then this could be just the sweepstakes for you. 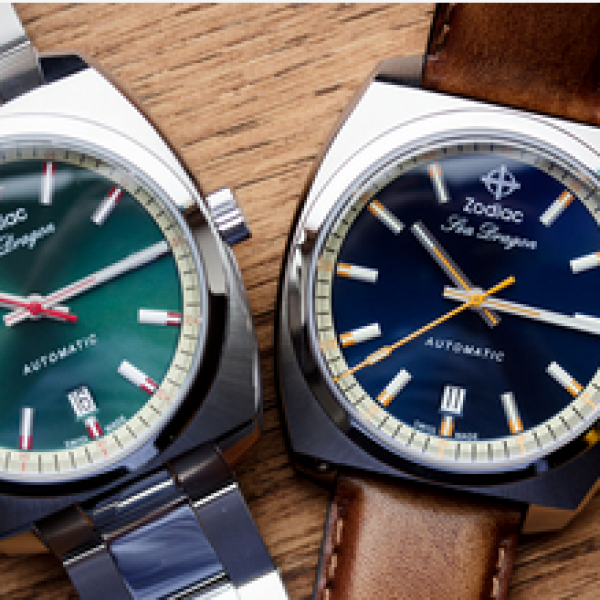 Enter Zodiac Watches Luxury Father’s Day Giveaway and you could be a winner. Grand prize is an Olympus watch from Zodiac watches and more. A $2,475 value. Open in the continental US, must be 18 or older to enter. 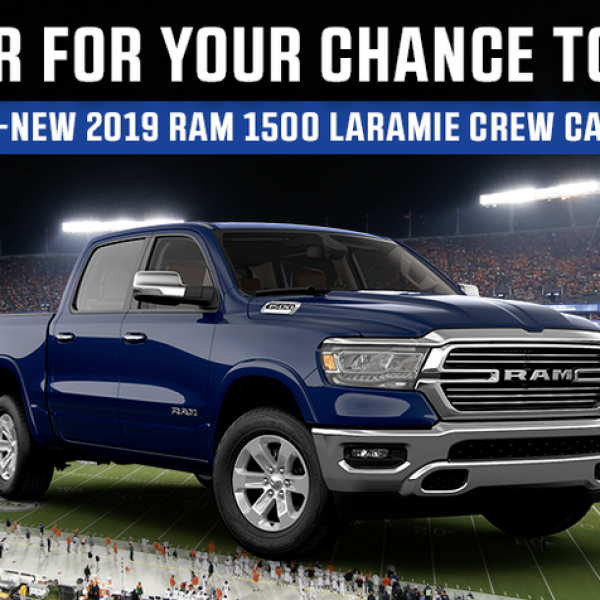 Sweepstakes ends June 15, 2018. Enter one time per person. Good Luck! Just click the highlighted link to enter.